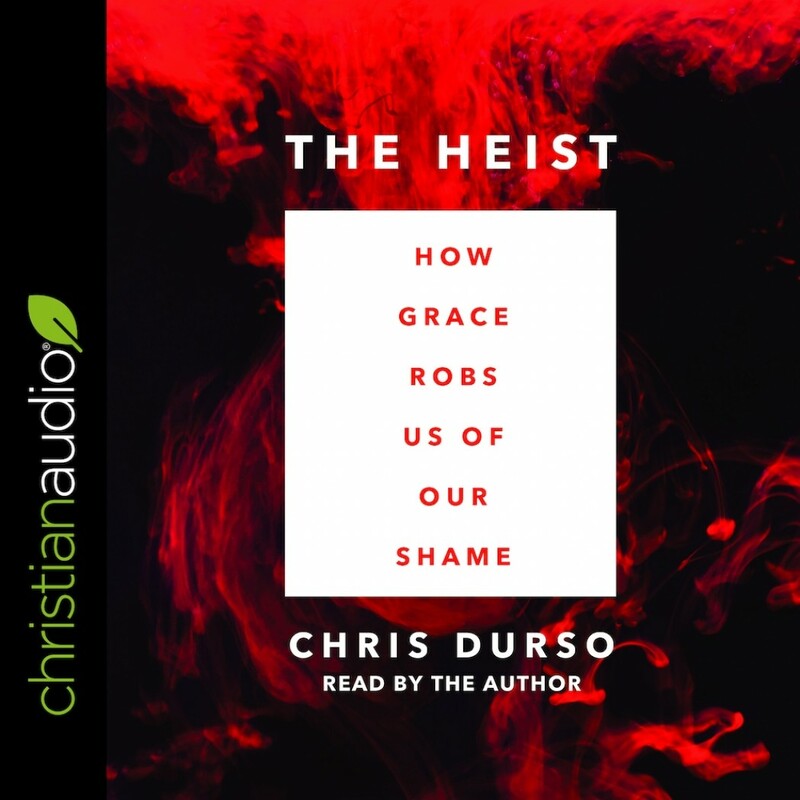 The Heist | Chris Durso | Audiobook Download - Christian audiobooks. Try us free. In the ultimate act of sacrifice, Jesus robbed the Enemy of every claim he ever had on our lives. He stole all our shame and guilt, and gave us back our lives so that we could live in true freedom. The real scandal of Jesus’ work on the cross is found not only in what it gives but also in what it steals. The Grace of God robs the enemy of his ability to shame us. It robs death of its sting. And it robs sin of its power to destroy. We’ve all felt the weight of shame and brokenness. Like the prodigal son, we’ve pursued our own path only to find ourselves far from home and out of options. We long for a fresh start, but what we need most is the ability to see ourselves through God’s eyes of grace. New York City pastor Chris Durso believes grace is the central message of all Scripture. While there have been some daring heists and cunning capers throughout history, this book is about the greatest heist the world has ever seen…a daring raid where God’s son took back what the enemy had stolen, freeing us from the power of shame, sin, and Satan. Through a fresh take on the parable of the prodigal son, and the fascinating account of a true modern day diamond heist, The Heist offers a bold invitation into God’s boundless grace.